Are you looking for home glass window replacement? Whenever you need residential glass replacement or home window glass repair, ABob’s Glass & Door Repairs Inc. is the name you can trust. At ABob’s Glass & Door Repairs we believe that quality of service matters, that’s why we treat all our clients the way they deserve to be treated. When you hire our services, you can expect dedicated service, reasonable pricing, and workmanship that is both high in quality and detail-oriented. We specialize in completing every residential and commercial glass replacement project efficiently and quickly. And because we are dedicated to earning customer loyalty, we will go the extra mile so that you come away fully satisfied. Our quality home window repair service is suitable for any type of repairs. 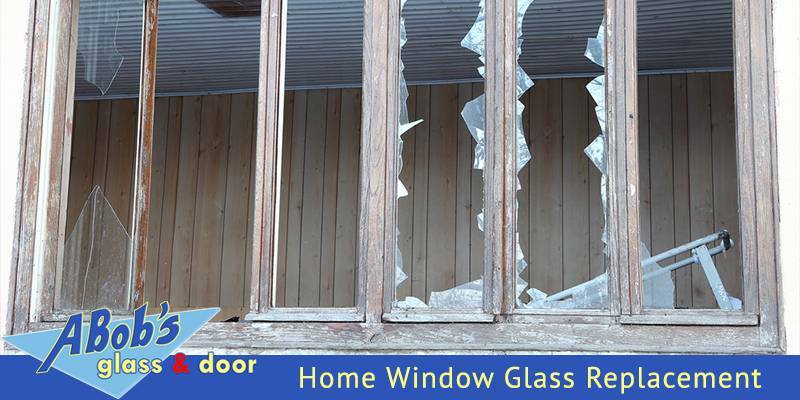 Whether it a broken seal, a cranky window, or the windowpanes themselves, we can help. We offer 24-hour emergency service, and our team is trained and experienced in dealing with the problems that may arise during window glass repair service. Unmatched customer service has become synonymous with ABob’s Glass & Door Repairs Inc. Our goal is to deliver exceptional work in addition to guaranteeing 100% satisfaction. We give our customers courteousness and efficiency when completing a job, and we are willing to answer all your questions regarding our pricing, methods, or more. A quality window glass adds protection, value, and energy efficiency to your home. With a variety of material and styles, A Bob’s offers finest window glass installation, design, and replacement. With our custom glass installation service, we can install home window glass according to your specific needs and preferences. We are committed to offering the installation of the most energy efficient and the highest quality home windows glass available; at a reasonable price. We add a professional touch to your home windows. 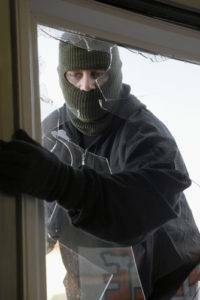 Our window repair services add security and safety to your home. Our technicians are fully insured and bonded, and we use only the highest quality materials. We repair nearly all kinds of window glass throughout Florida. Our professional and trustworthy staff will make sure you are fully satisfied with our service. A Bob’s 24–hour emergency glass repair service is available for both residential and commercial clients in Miami-Broward and Palm Beach areas. Our 24/7 emergency services include window glass repair, glass door repair, window glass replacement, and much more. Emergency glass repair could be required due to various reasons such as natural disasters, accidents, vandalism, old age, etc. Our 24-hour emergency service is also suitable for property management. Whether you are the manager of multiple properties or a single homeowner, we are here for you.